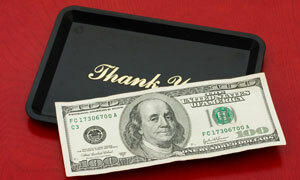 Helping restaurant & hospitality workers with tip, gratuity and minimum wage violations. 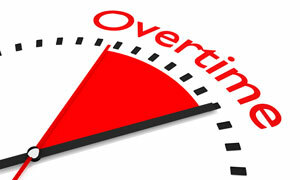 Recovering unpaid wages and overtime for employees based on the Fair Labor Standards Act. 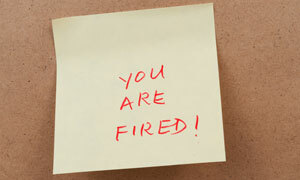 If you have been discriminated against, harassed or retaliated against at work we can help. 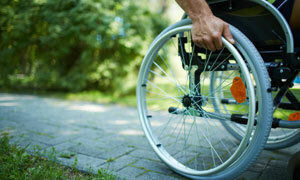 Advocating equal treatment and access for those with disabilities in and out of the workplace. 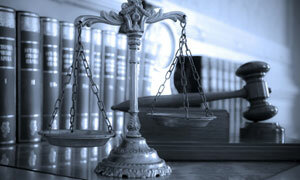 We also provide legal assistance with commercial litigation and all types of employee contracts.